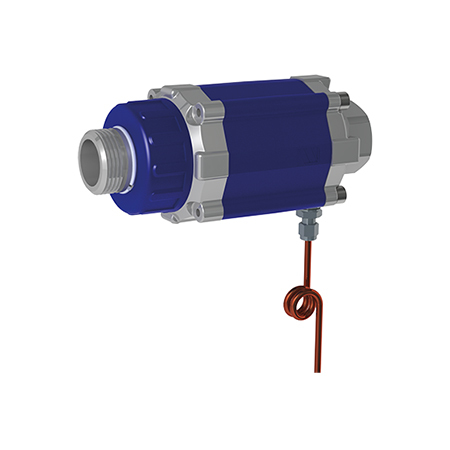 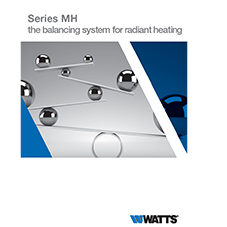 Valve Series MH is a device for hydraulic balancing and flow control in radiant heating systems. 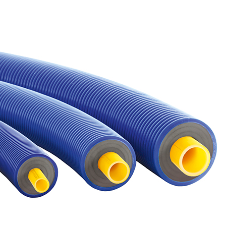 During operation of a radiant heating system, the working conditions change and require an ongoing re-adjustment to guarantee optimum and energy efficient operation. 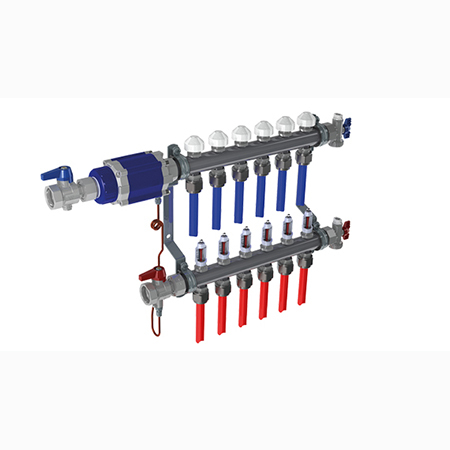 Therefore the system requires constant balancing of the individual loops which often consist of differences in length and diameter, which results in different pressures and flows. 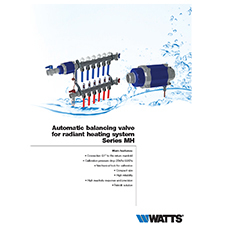 A static balancing device helps to adjust the system to the design point during the highest demand. 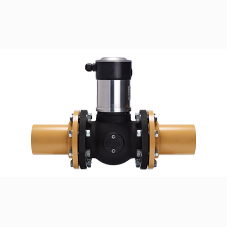 Valve Series MH is a solution that eliminates flow fluctuations and consequently temperature variations in the branches of the heating system, ensuring a better comfort. 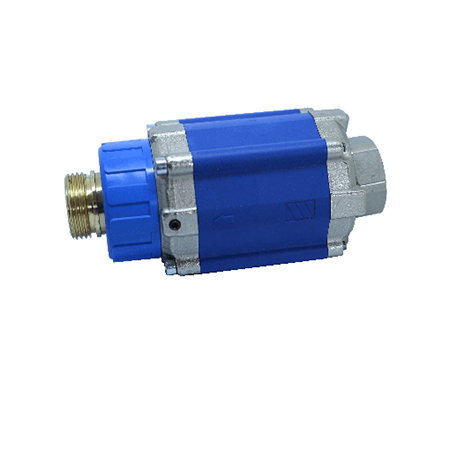 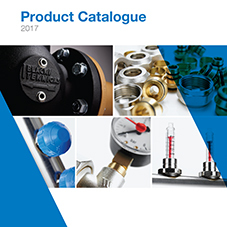 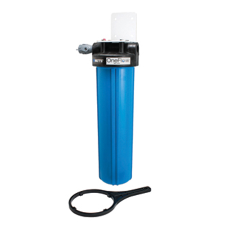 The possibility of adjustment of the pressure drop makes it adaptable to different installations and different flow. 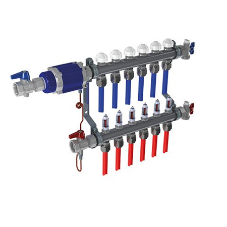 A dynamic balancing device provides best performance in all conditions.